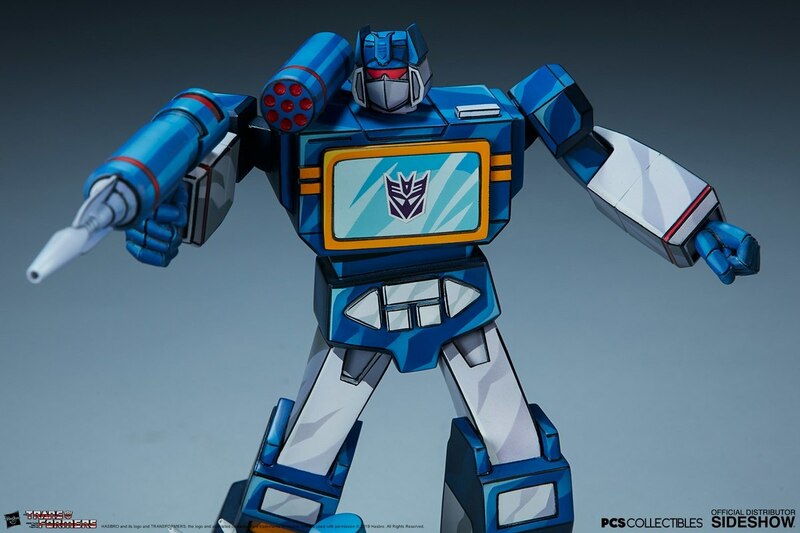 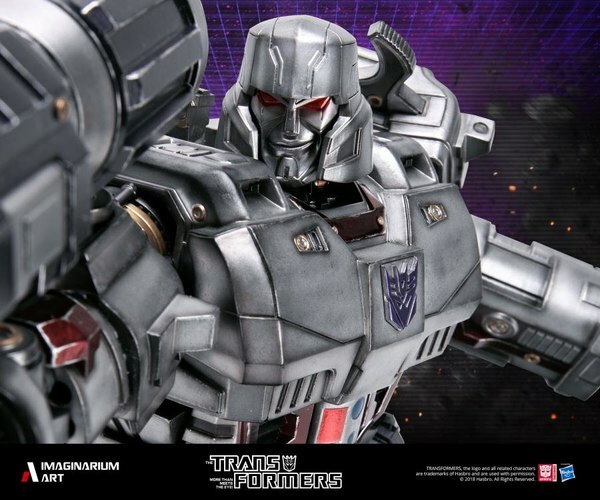 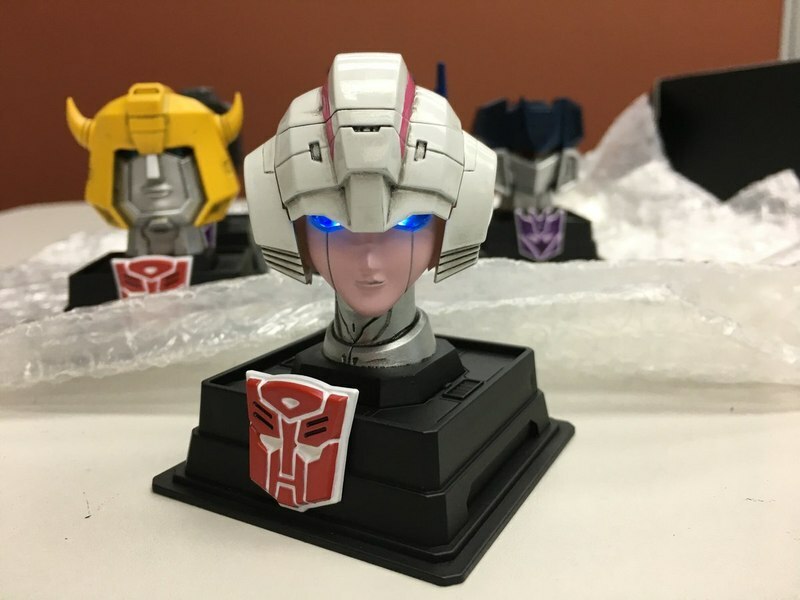 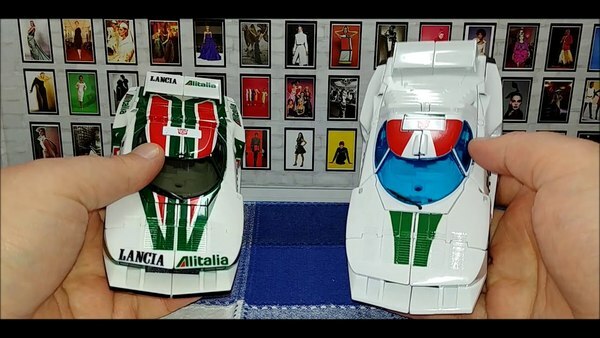 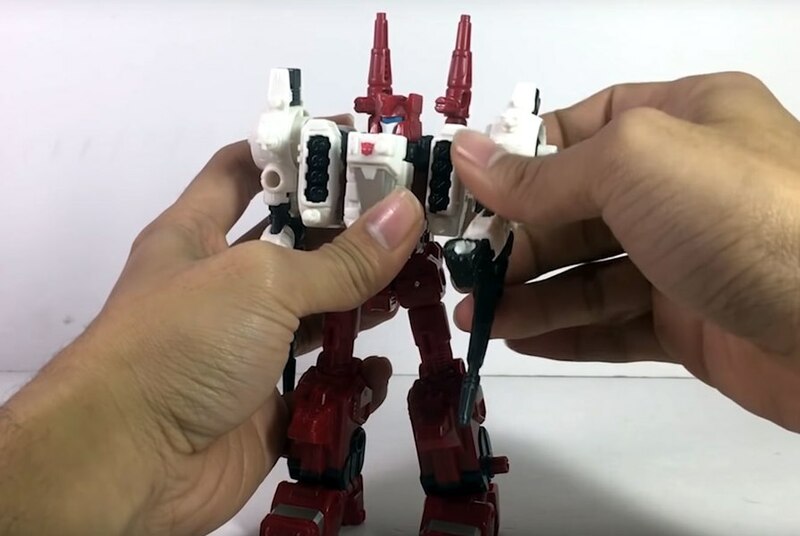 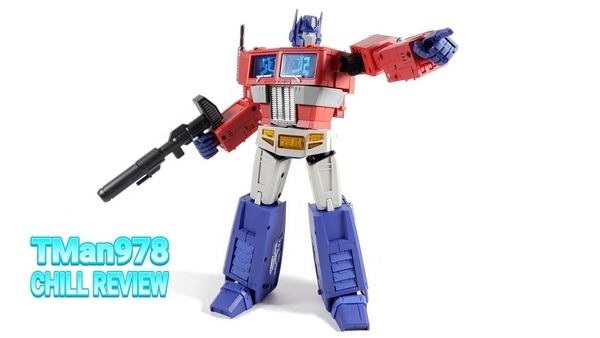 Dragon X76 reports Herocross have revealed new images for their Hyper Detail G1 Portrait Series 1 line of collectible Transformers Generation 1 cartoon themed mini-busts. 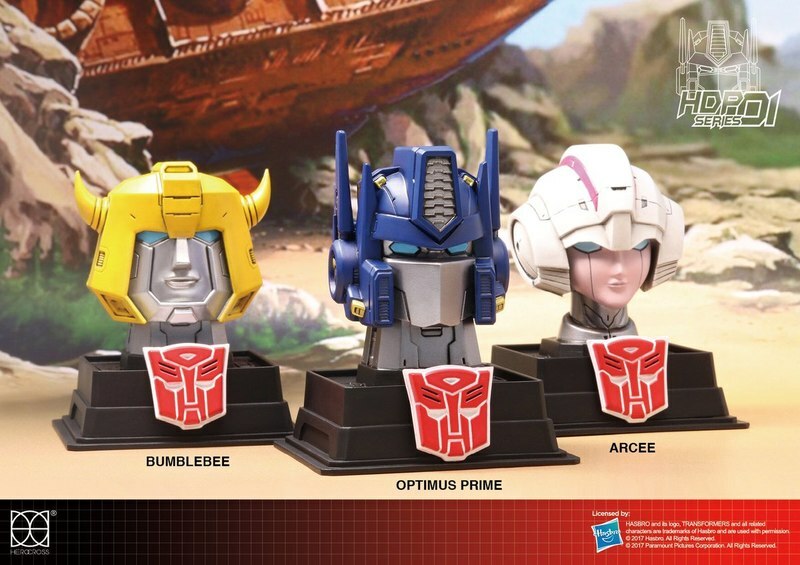 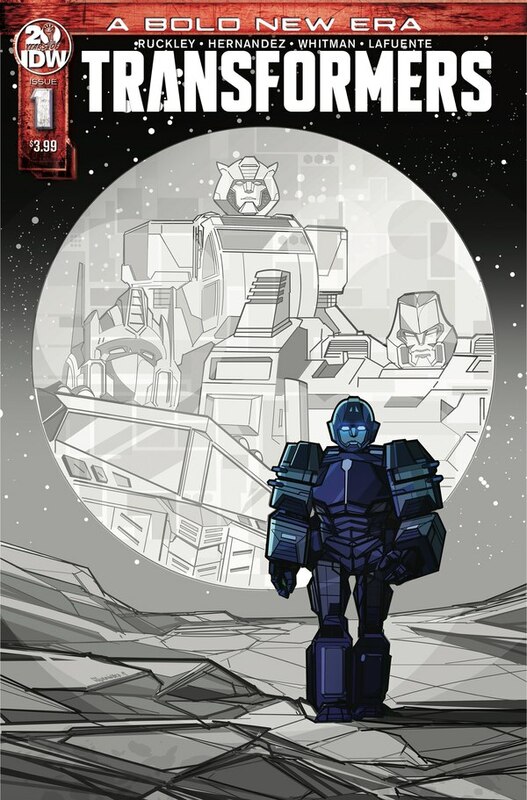 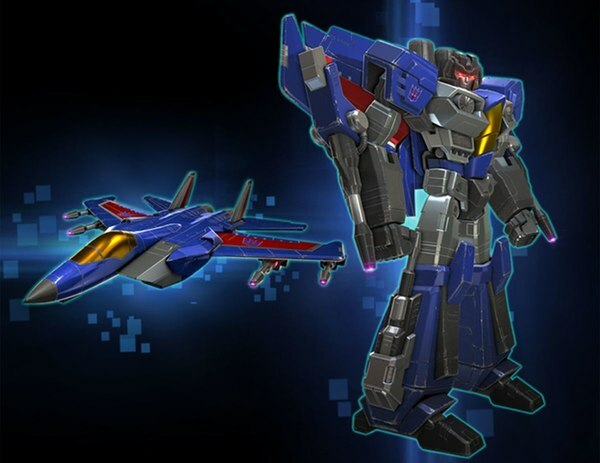 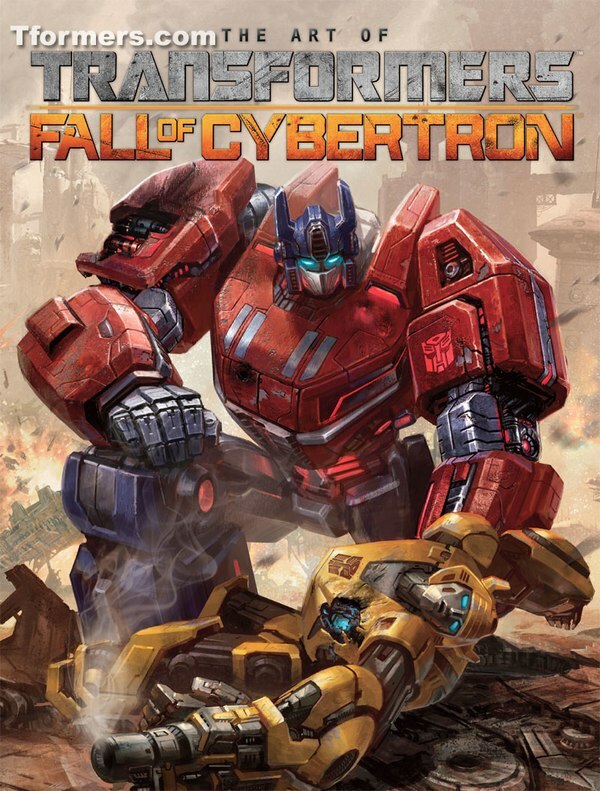 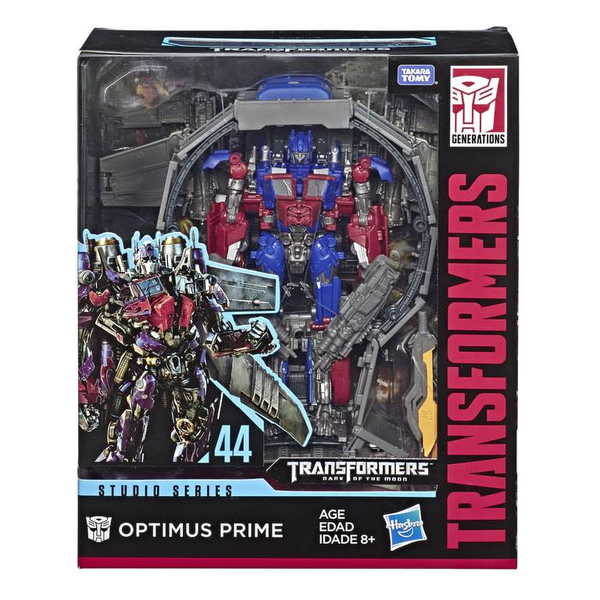 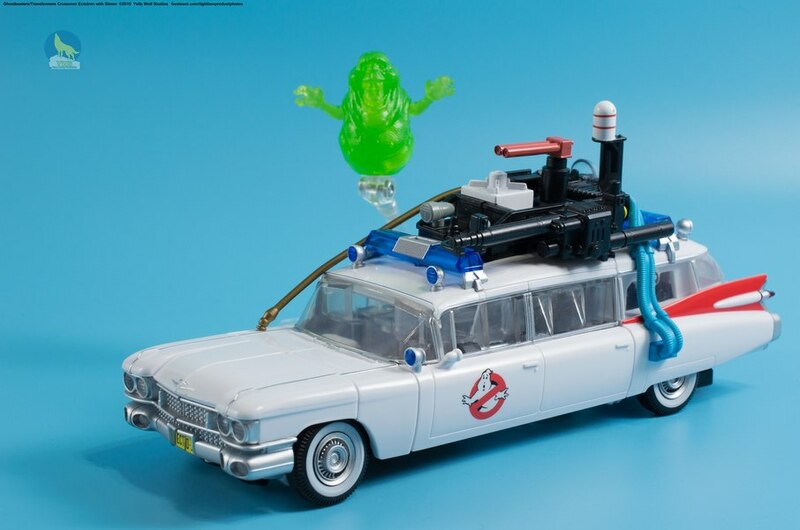 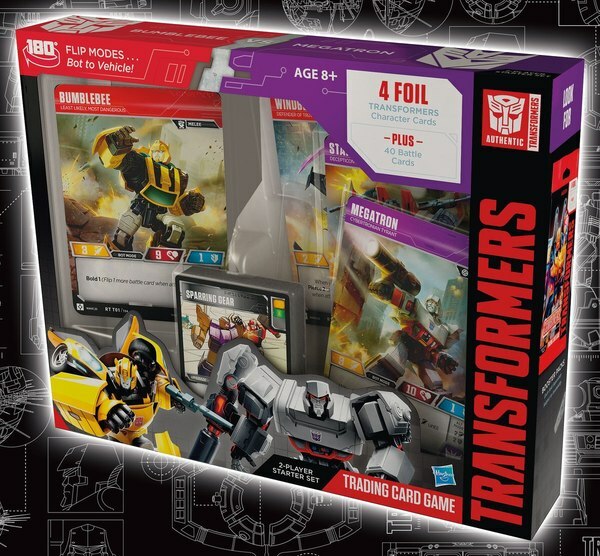 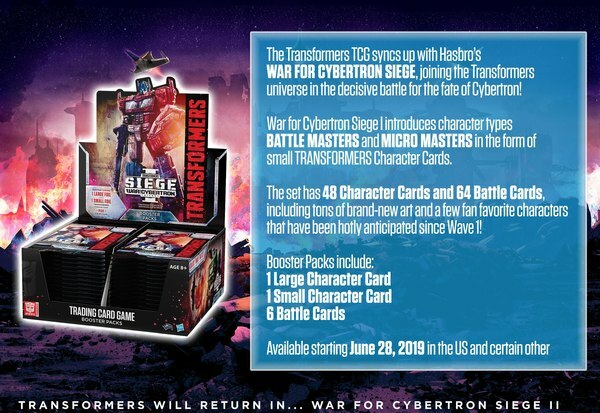 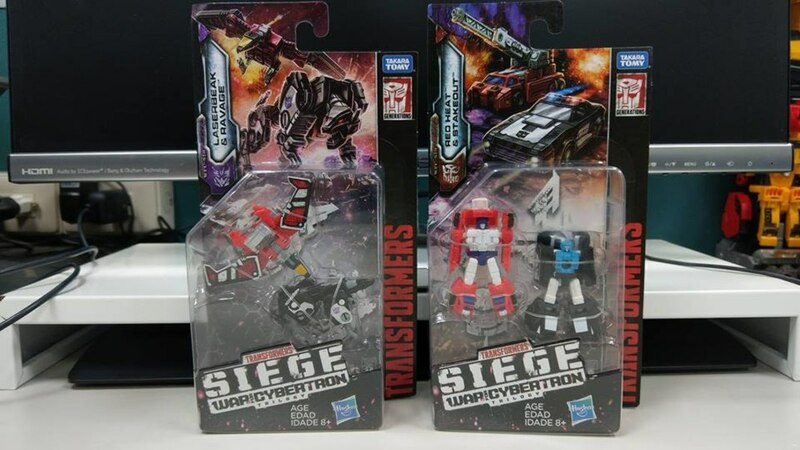 The first waves of appear to include Autobots include Arcee, Bumblebee, Optimus Prime. 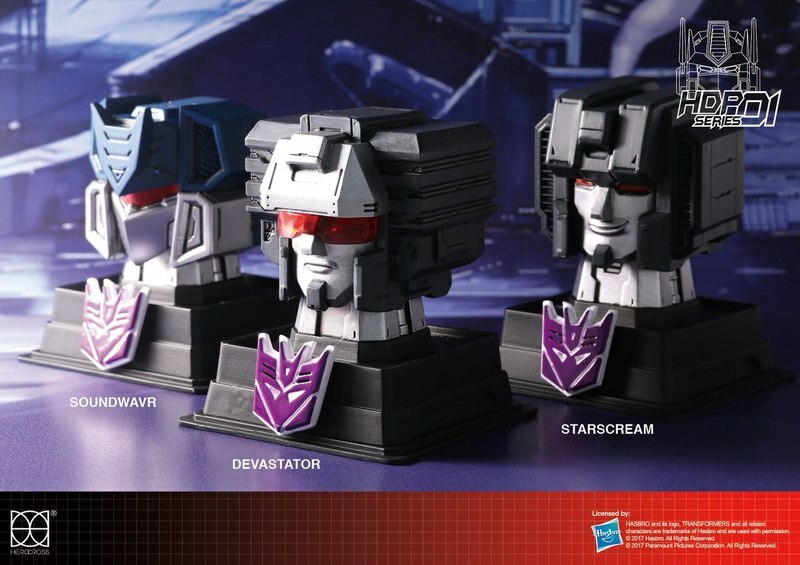 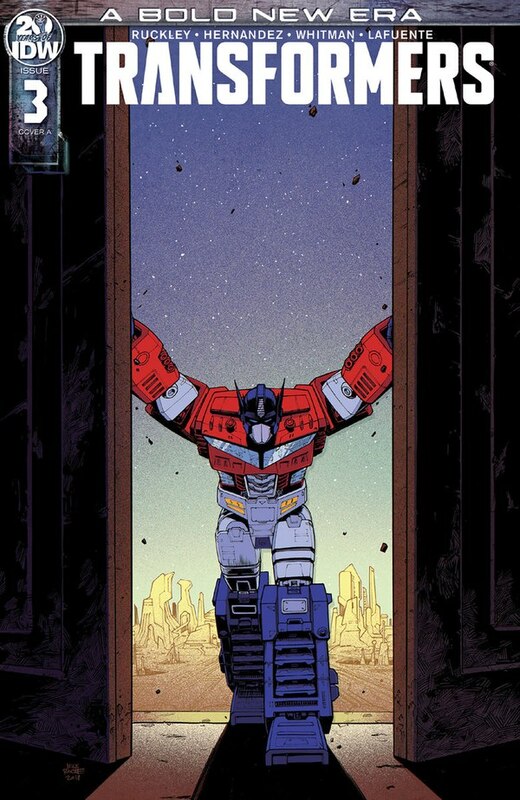 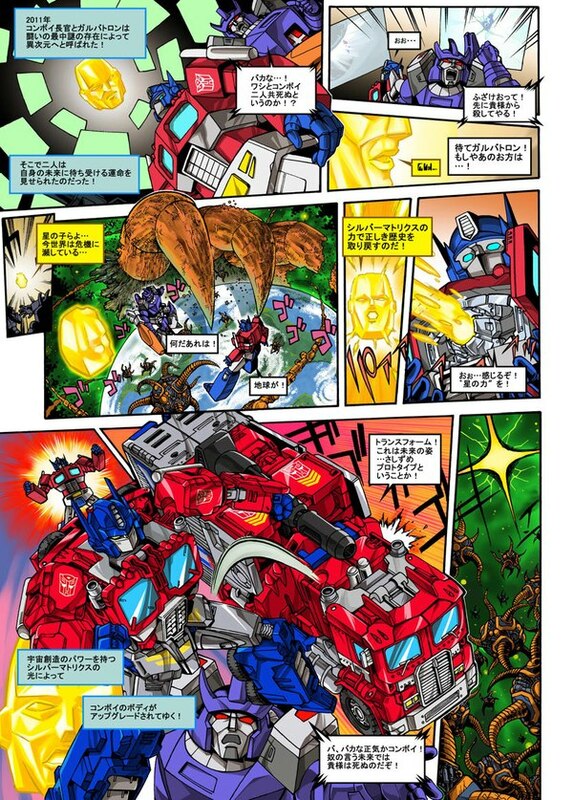 And and the Decepticons Devastator, Soundwave, and Starscream characters. 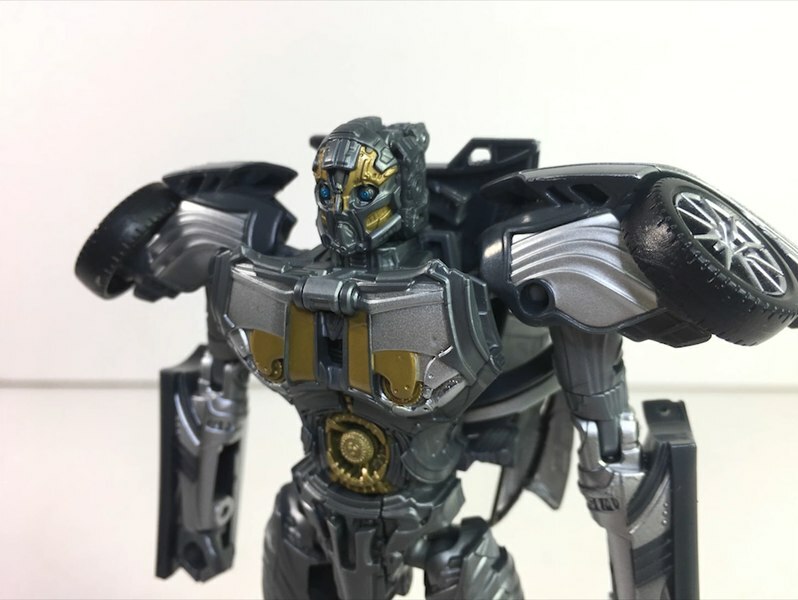 Check out the images in the gallery below for full details.